Editor's note: Gene Seymour is a film critic who has written about music, movies and culture for The New York Times, Newsday, Entertainment Weekly and The Washington Post. 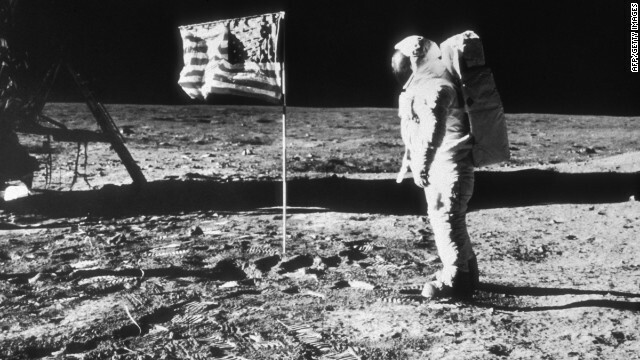 (CNN) - What was, in retrospect, most heroic about Neil Alden Armstrong, who died Saturday at age 82, was the manner in which he shied away from the spoils and trappings of heroism itself. Being the first man on the moon, after all, would seem to place you on top of the world, providing a kind of lifetime pass to wherever you wanted to go - and whatever you wanted to be.